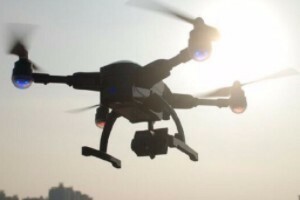 AeroExpo UK is pleased to welcome first time exhibitors, Simtoo Drones with their Follow Me Drones to the UK’s Festival of Aviation, 1 – 3 July at Sywell Aerodrome, Northampton. Make sure to visit them at C24! 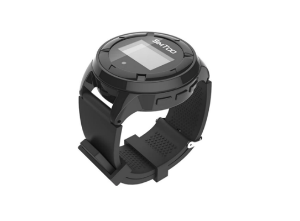 The Simtoo Follow Me drones GPS Smart Watch Control makes flying from your wrist a possibility. 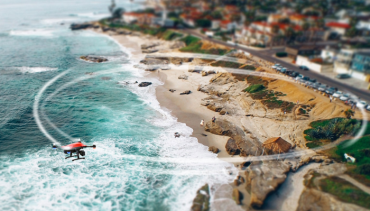 The Follow Me drone enables Auto Follow shooting and all around shooting so you can record every moment of your trip and autonomously follows the GPS Tracker Band with a camera facing to the tracker at all times. This means that whilst you are wearing the Tracker Band, the Simtoo will follow and record your every movement. The buttons on the Smart Watch can change the position of the drone, adjust the angle of the gimbal and start other smart flight modes. 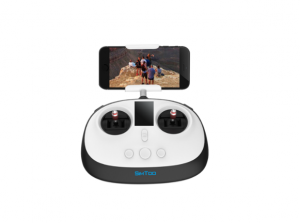 However, if you prefer, the Simtoo can be controlled with a traditional 2.4G joystick transmitter for more advanced flying. World first foldable carbon fibre arms allow the Follow ME drone to fit all parts in one small hardshell case. Assembly require just a few minutes. 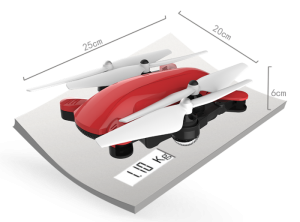 Compact airframe, light weight, tablet-sized, it is no longer a burden to carry a 400mm quadcopter on the tour. Intelligent flight modes such as auto-take off and auto-return home can be all commanded with clicks on the watch buttons. 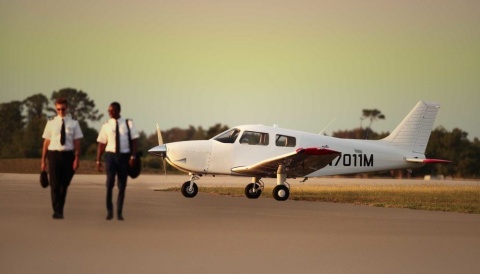 No pilot experience required. Free your hands and let the drone automatically fly in the path you demand. With GPS built-in the watch, Follow ME drone autonomously follows you wherever you go. Just leave it behind while you are running or riding. 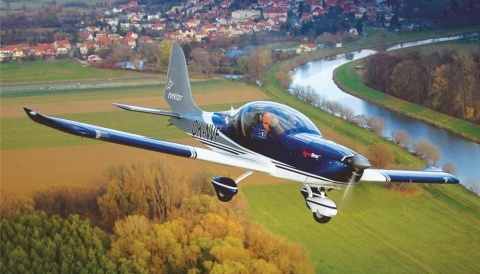 The aircraft will sense your orientation, turn the camera to you at all times and capture every movement. Follow ME also goes with a redesigned remote controller which extends the RC distance to 1KM. Built-in LCD screen keeps you updated with the flight status of the aircraft. 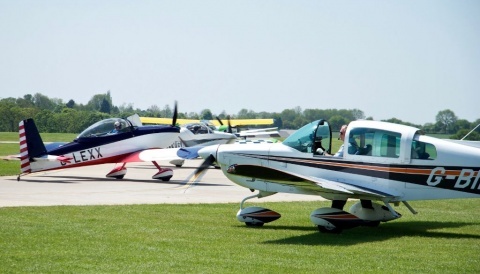 Flexible joysticks allow experienced pilots to have a more responsive control.